Purchased Zircon of 3.6 carats on Feb 2018. This was my first online purchase for a gemstone as in my state. 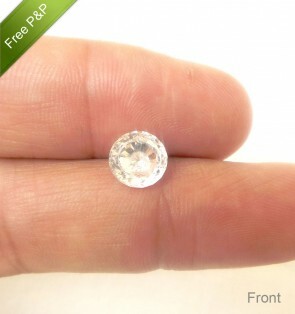 we don't get natural gems, and the certificate they provide are local and fake one. Then found 9Gem.com. i called them and they clarified everything to me. It was great experience to a person who is buying a gem online.